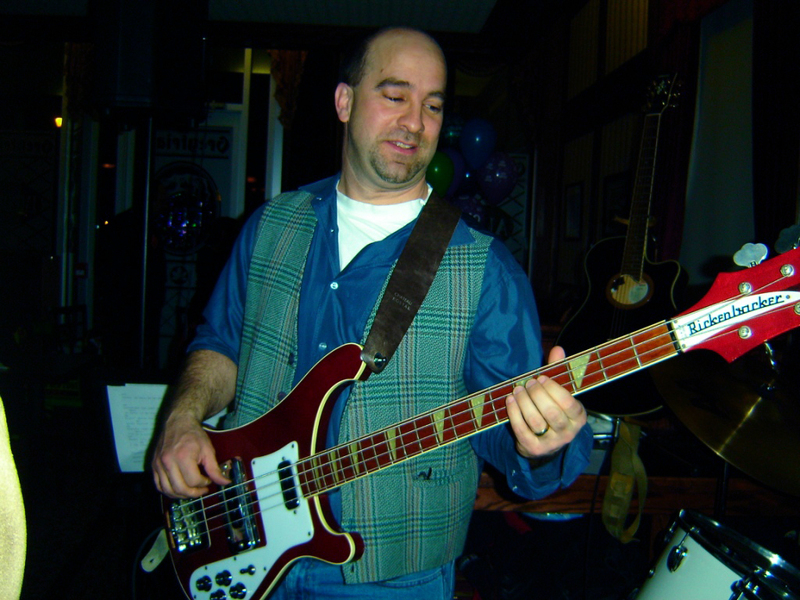 John Fauteux has recently joined the band. He is a world class bassist and is a great addition to the band. He is a fabulous groove player and is comfortable in many many genres. We are lucky to have John in the band from time to time.